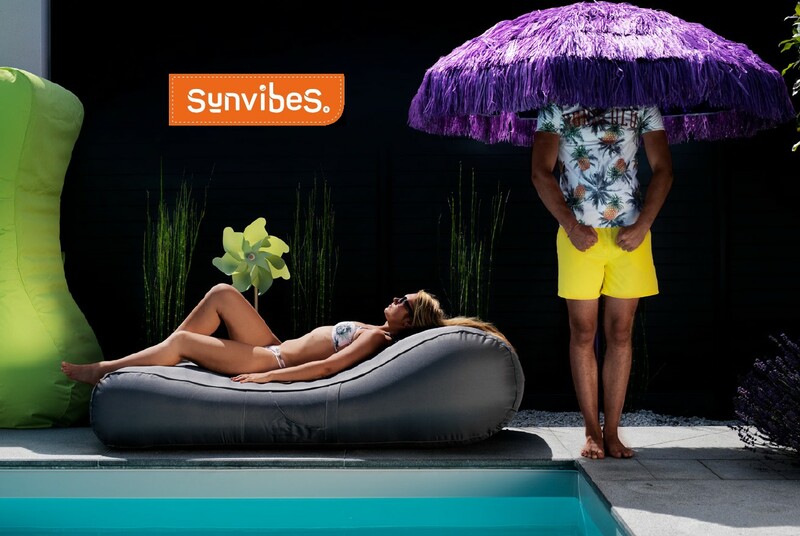 Created around a product, Sitinpool the only pool sofa, Sunvibes has become in 5 years a rising brand in the outdoor world. Already present in 19 countries, our product range is constantly expanding. Our designer’s and R&D‘s teams develop trendy products with a single watchword: optimize comfort and space. Sunvibes aims to develop products that give you a feeling of well being, comfort and convenience in all your outdoor activities. Forerunner in combining nature with our modern life, our designers combine significant experience, constant quality control and continually renewed research of new technologies applicable to our outdoor life.